Do you know that what is the use of getchar() function?What is friend function? 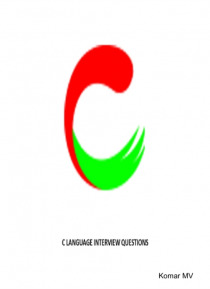 And why it is called liked that?Know more about C language by reading this ebook... Happy reading!